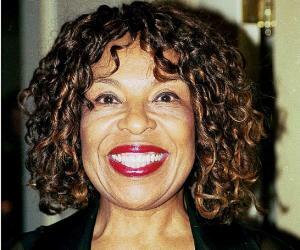 Roberta Flack is an American singer and pianist. Check out this biography to know about her birthday, childhood, family life, achievements and fun facts about her. Roberta Cleopatra Flack is an American singer and pianist. Her number 1 singles ‘The First Time Ever I Saw Your Face’, ‘Killing Me Softly with His Song’, ‘Feel Like Makin' Love’ and ‘Where Is the Love’, made her a much sought-after singer in the 1970s and 1980s. She is the first and the only solo singer to win the Grammy Award for Record of the Year on two consecutive years. She scored several hits from the 1970s till the 1990s. Although her debut album ‘First Take’ was appreciated, it was only when one of its tracks ‘The First Time Ever I Saw Your Face’ was used in a film and was aired repeatedly on the radio that it became a smashing hit, making her a national craze. She also has several chart-topping duets with Donny Hathaway including ‘Where Is the Love,’ ‘Killing Me Softly with His Song’ and ‘Feel Like Makin' Love.’ In 1979, after Hathaway committed suicide, she found a new professional partner in Peabo Bryson and the two scored a hit with ‘Tonight, I Celebrate My Love.’ She has received many honors and accolades in recognition of her contribution to the music industry. Roberta Flack was born on February 10, 1937 in Black Mountain, North Carolina, to Laron LeRoy and Irene Council Flack, a church organist. She started playing the piano when she was nine. She excelled in classical piano as a young teenager and the Howard University awarded her a music scholarship. At the age of 15, she became one of the youngest students to enter the university. She later changed her major to voice from piano. She also served as an assistant conductor and received a standing ovation from the Howard University faculty for her direction of ‘Aida’. Roberta Flack graduated from the Howard University at the age of 19. She enrolled for further studies but had to drop out and take up a teaching job in North Carolina due to her father’s sudden death. Later she moved to Washington, D.C. and taught at Browne Junior High and Rabaut Junior High. During this time, she also started performing at Washington, D.C. nightclubs. Her voice teacher, Frederick ‘Wilkie’ Wilkerson, advised her to pursue a career in pop music instead of classical. She followed her teacher’s advice and started gaining attention. In 1968, she was hired to perform at Mr. Henry's Restaurant in Washington, DC. The locals appreciated her singing and people from other towns also came to listen to her performance. Soon jazz musician Les McCann discovered her and arranged an audition for her with Atlantic Records. At the audition, she played 42 songs in three hours and was promptly signed. In February 1969, she recorded her debut album ‘First Take’ in ten hours for Atlantic Records. When filmmaker Clint Eastwood used one of the tracks—‘The First Time Ever I Saw Your Face’—from the album in his 1971 film ‘Play Misty for Me’, the song became a chartbuster. He paid $2,000 to use the song. 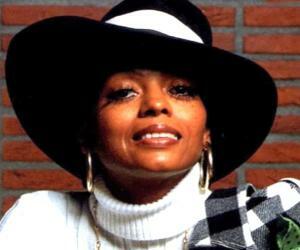 In 1972, she began singing duets with singer and friend Donny Hathaway. Both the duets ‘Where Is the Love’ from their album ‘Roberta Flack & Donny Hathaway’ in 1972 and ‘The Closer I Get to You’ from her album ‘Blue Lights in the Basement’ in 1978 sold over a million copies each and were certified gold. In 1974, she sang the lead song ‘Freedom’ in the movie ‘Huckleberry Finn’. With Hathaway's sudden death in 1979, she started looking for a new partner. Eventually, she teamed up with R&B and soul singer Peabo Bryson in 1980. Her solo hit song ‘Making Love’ in 1982 was used as the title track of the film with the same name. Her first duet with Peabo Bryson was ‘Tonight, I Celebrate My Love’ in 1983. The song, however, did not enjoy much success, reaching only number 5 on the R&B chart. The next two duets with Bryson, ‘You're Looking Like Love To Me’ and ‘I Just Came Here To Dance,’ did better on AC radio than on pop radio. 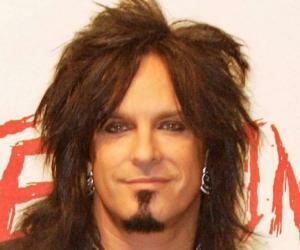 In 1983, she recorded music for Dirty Harry’s film ‘Sudden Impact’. In 1986, she sang ‘Together Through the Years’ for NBC series ‘Valerie’. The theme song was used in the show across six seasons. Her 1988 album ‘Oasis’ did not enjoy much commercial success but the title track reached number 1 on the R&B chart. In 1991, her single ‘Set the Night to Music’, a duet with English singer Maxi Priest became a super hit. Over the next ten years, her career slowed down. She released the album ‘Roberta’ in 1994 and ‘The Christmas Album’ in 1997. Both the albums couldn’t register any considerable impact. The 2003 album ‘Holiday’ was just a re-release of her 1997 Christmas album. In 2012, the album ‘Let it Be Roberta’ featuring the Beatles’ covers was released. 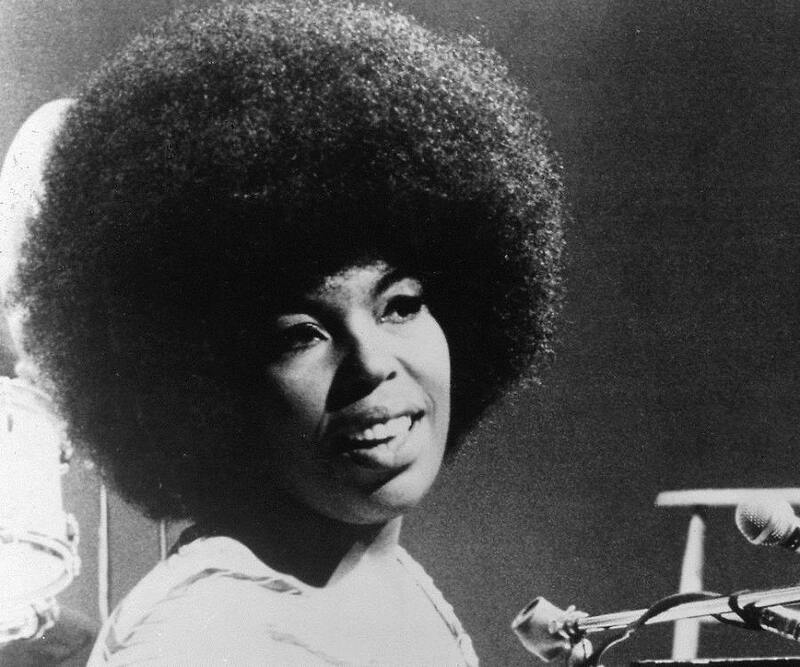 Roberta Flack’s song ‘The First Time Ever I Saw Your Face’ reached number 1 on the Billboard Hot 100 in April 1972 and stayed there for six weeks. It reached number 14 on the UK singles chart. Its parent album, ‘First Take,’ released on Atlantic Records, also peaked at number 1 on the US albums chart. The single ‘Killing Me Softly with His Song’ was another major success in her career. It became the number one hit in the US, Denmark, Finland, France, and Germany among other countries. Its parent album was certified double platinum. In 1974, she released the single ‘Feel Like Makin' Love’ a few months before the release of the parent album of the same name. It was her last song that reached number 1 on the Billboard Hot 100 singles chart. It stayed at the top for one week. The success of this song also made her the first female vocalist to top the chart for three consecutive years. Roberta Flack married Steve Novosel in 1966 and divorced him in 1972. She has one son, Bernard Wright, who became a rhythm and blues musician. She is a member of the Artist Empowerment Coalition, which promotes the right of artists to control their creative properties. She is also the spokeswoman of the American Society for the Prevention of Cruelty to Animals. She founded The Roberta Flack School of Music, which provides free music education to underprivileged students. For her outstanding work in promoting music education, the Howard University made her an honorary member of Tau Beta Sigma.